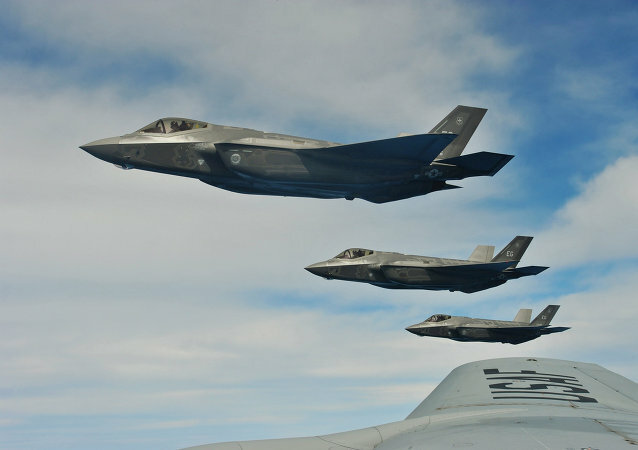 In realistic battle simulations held at an airbase in Nevada, the F-35 demolished expectations after losing just one aircraft for every 15 enemies eliminated. In the lead up to being declared combat ready, the US Air Force carried out a “kill” test with the fifth-generation fighter against a UAV. The F-35’s many flaws have been well documented. But according to pilots, one aspect of the fifth-generation fighter works so well that it’s actually causing new problems. After multiple technical errors, performance issues, budgetary battles and delays, the Pentagon’s “Little Fighter That Could” may finally be deemed combat ready.